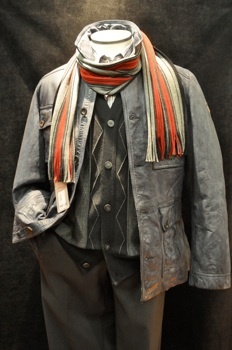 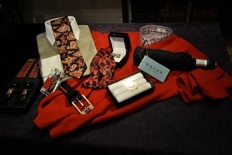 Cruikshank’s mens wear is a concise collection of wardrobe solutions for our clients’ varied lifestyles. 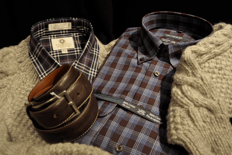 Business, academic, special events, weekend casual and travel... Cruikshanks’ goal is to provide you - the client, with the wardrobe that works best for you. 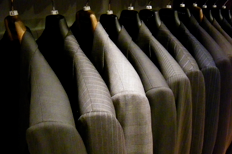 Cruikshanks’ promises to treat clients honestly, fairly and with respect in all their dealings. 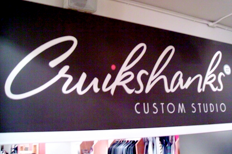 2011 © Cruikshanks’ Apparel Inc.